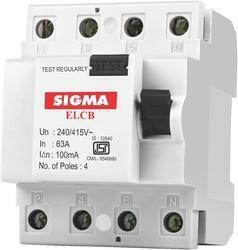 Prominent & Leading Manufacturer from New Delhi, we offer moulded case circuit breakers, rcbo device, residual current circuit breakers, automatic rcbo, elcb device and earth leakage circuit breakers. 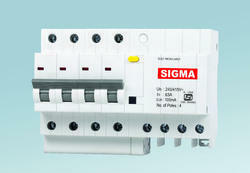 We are Offering Moulded Case Circuit Breakers to our Clients. We are Offering RCBO Device to our Clients. 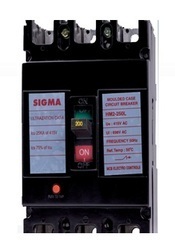 We are Offering Residual Current Circuit Breakers to our Clients. 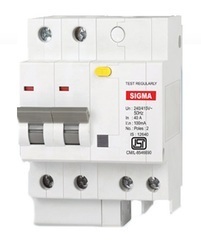 We are Offering Automatic RCBO to our Clients. We are Offering ELCB Device to our Clients. 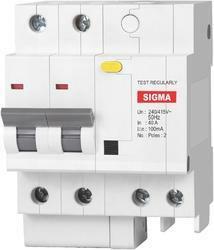 We are Offering Earth Leakage Circuit Breakers to our Clients.